Working towards helping our combat veterans with funeral expenses. My son, Cpl Brandon S Bowles, served 4 years in the Marines w/2 tours in Afghanistan in combat zones and the border of Iraq. Honorably discharged, was in college on his GI Bill 4+ years, he was traveling to family's home for spring break (just 1 semester from graduation)...he overcorrected a sharp curve on a country road and went off the other side... He was killed just 5 miles from his destination. It was just after midnight, yet he was not found till the next morning. 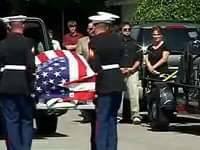 I was told at the funeral home that the military told them he had no funeral coverage since he was "Not Active" at the time of his death. Unless he had served at least 7 years, or kept up his life insurance, then he had NO COVERAGE! My son wished to be cremated, and there was no state cemetery coverage for that. He was out of state in college, so transportation of his body was not covered either. Viewing, coffin rental and room for first day, not covered! 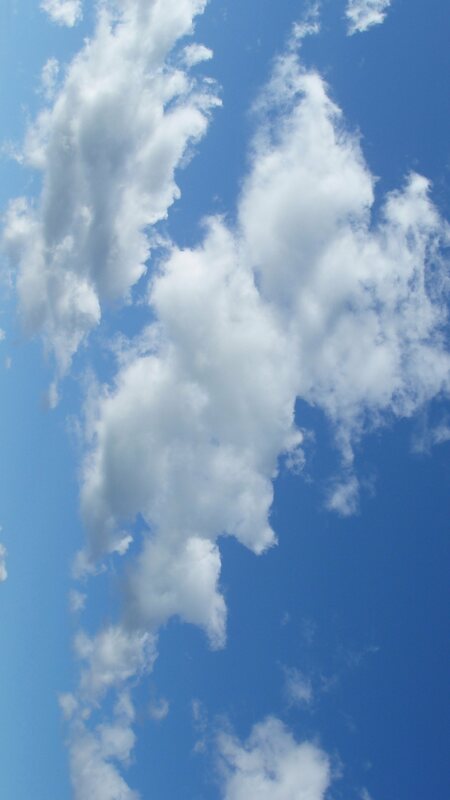 Funeral service next day w/cremation, no coverage! Flights for me and his sisters out of state, no discount, no coverage! My son had only liability auto insurance, so again...no coverage! The Marines performed the flag ceremony, and provided a marble marker...that was very beautiful, sad and humbling. 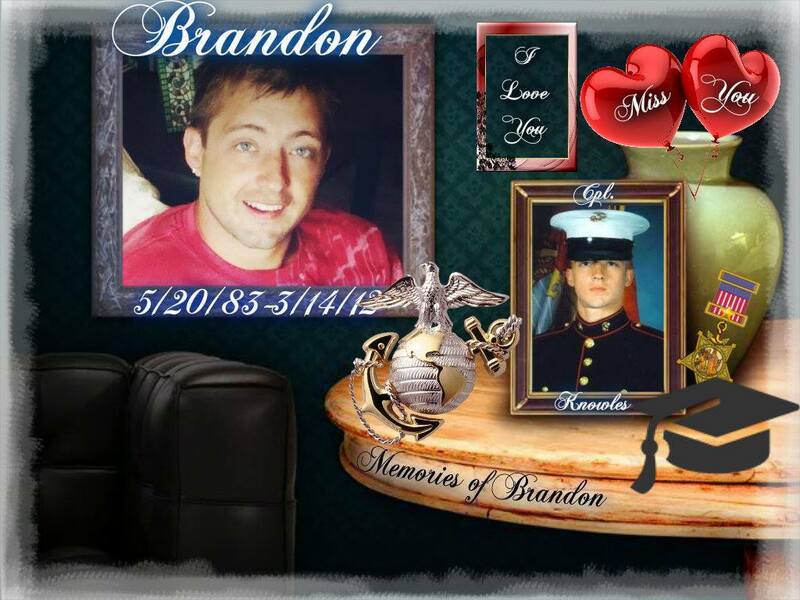 I received a letter from Obama, thanking Brandon's family for his service and gave his condolences! This is what you get for serving your country in active war zone! I took in yardsale leftovers and donations to sell in a booth at a local vendors mall, to pay for my son's funeral! Eventually it got news attention. Then I began getting cash donations and did some fundraisers. I was able to pay off the $10,400 loan for my son's funeral and expenses without the military's help! 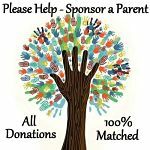 Now my husband (met during fundraising) and I have sold most everything we have, bought an RV and are saving to become 501c3, so that we can help other parents who are faced with the same situation that I was! I was a single mother, on disability, w/a daughter at home I was supporting at the time of my son's death. 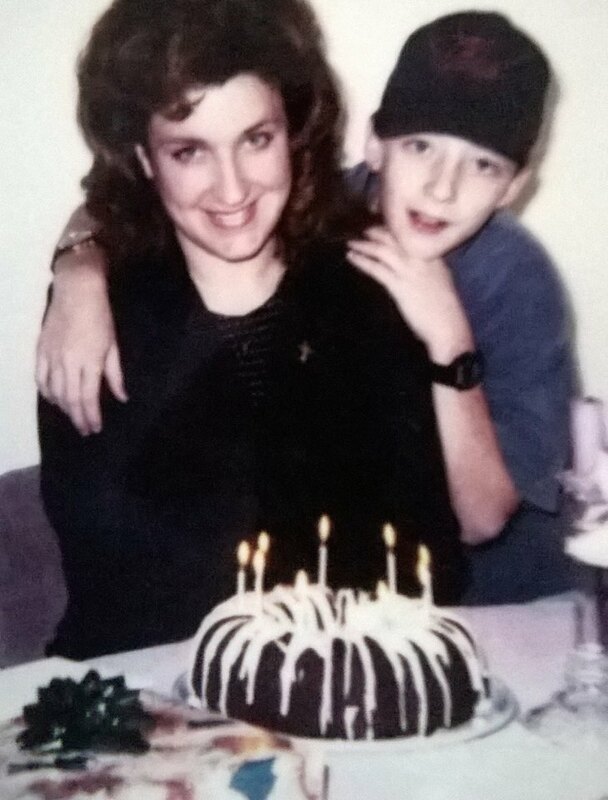 Brandon was my only son, my first born, and I was barely 16 years old when I gave birth to him. I raised him against all odds! I finished school, attended and graduated college, raised Brandon mostly as a single parent (props to my mother), and supported him without a father or child support! I worked very hard for many years until I became disabled. My son was more than I could ever have dreamed for him to be! He was so wonderful...loving, loyal, intelligent, humble, always uplifting others and happy! 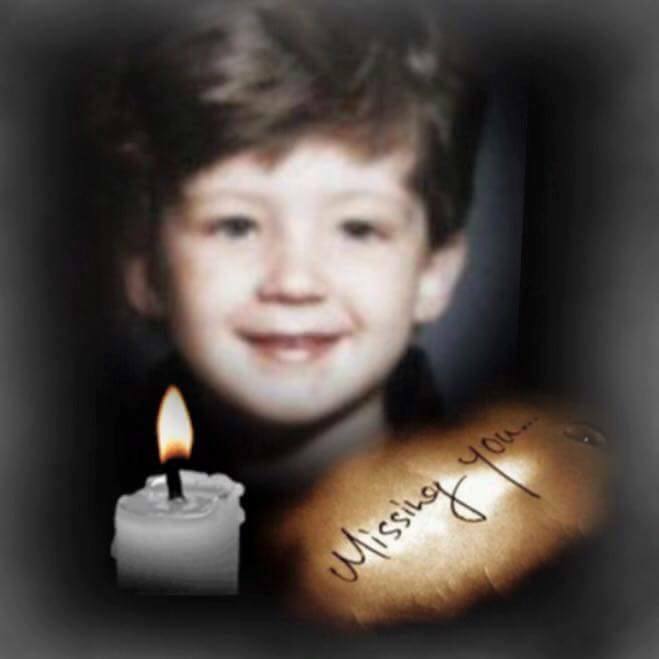 My daughters and I miss Brandon more than words can explain, and because of this pain, we do funding to sponsor other grieving parents to go on intensive grief retreats...where they find strength hope and love. And hopefully some peace of mind. This is only a fraction of our story, but hopefully enough to describe my passion for this great endeavor we are working hard to achieve! PS, I do this out of love, ALL money we raise goes to help our veterans and their parents! Because to me... that is a TRUE charity!